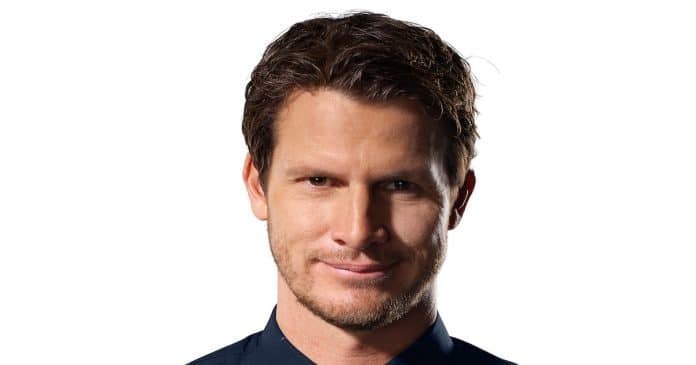 Comedian Daniel Tosh will return to The Show at Agua Caliente Casino Resort Spa for stand-up comedy on Friday, April 26, 2019 at 8 pm. Tosh returns for a third time to the venue after previously performing sold-out shows at The Show in 2013 and 2017. Tosh is the host of the Comedy Central television show Tosh.0. Earlier this year Comedy Central announced that it had given the show a three-season renewal, keeping it on air through 2020. Now in its 10th season, the show remains one of the network’s highest-rated series. Tickets for the 8 pm show on Friday, April 26, 2019 run $80 to $100. Tickets go on sale on Friday, November 30 at 8 am.